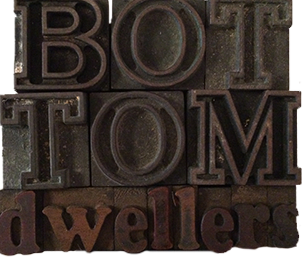 The Bottom Dwellers are a four-piece Americana band from Woodland, California. Founded in 2003, the band’s original Bakersfield-style twang and sweet and creepy harmonic ballads have landed them on the bill with acts such as the Grammy-nominated Billy Joe Shaver, Dale Watson, and the Derailers. 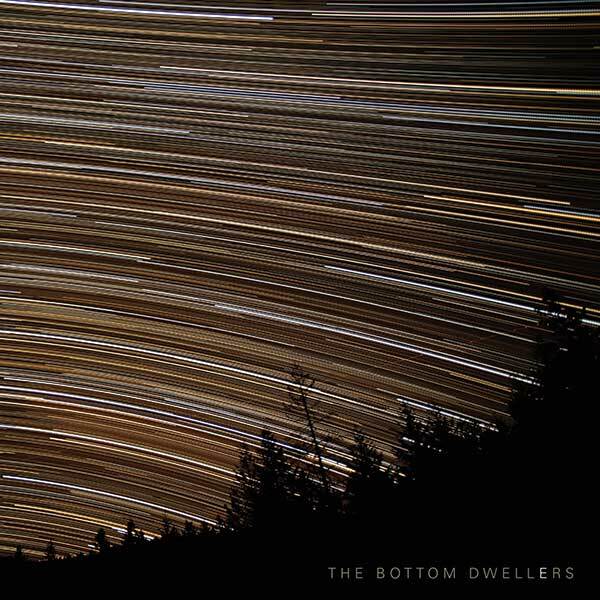 With more than 16 years of writing and playing music together, the Bottom Dwellers have a musical connection and “band sound” only achieved through the test of time.